Whether you are a visitor from the nations, or live locally, we would like to personally invite you to visit the ministry center to worship and connect with us here in Jerusalem. Please continue to read through the links on this website if you would like to learn more about Glory of Zion Jerusalem ministries, or become connected. We are working hard to get it done by the end of April 2019. To make that dream come true, we need your help. 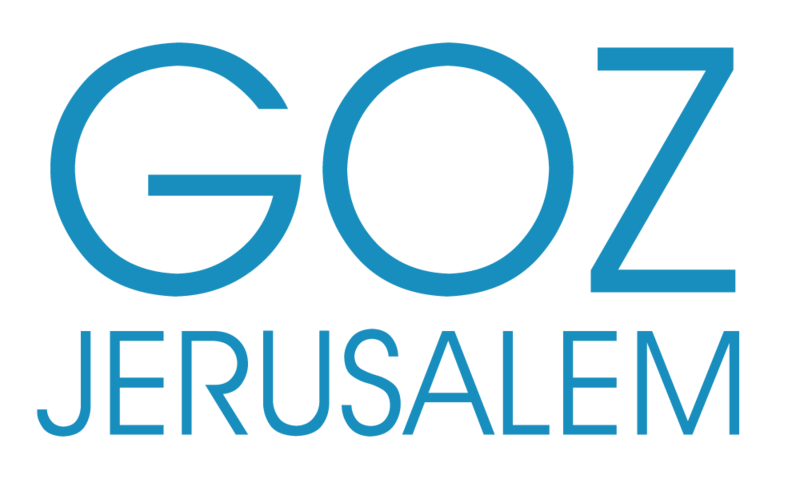 Glory of Zion Jerusalem is an international ministry center established and registered as a Non Profit organization in Jerusalem, Israel since April of 2017. Glory of Zion Ministries operates on an apostolic model with a call to activate spiritual gifts and seek the prophetic will of God for both Israel and the nations.